Знаете ли вы, бот Либре также предоставляет бесплатное размещение отслеживания проблем для вашего собственного сайта или мобильное приложение? 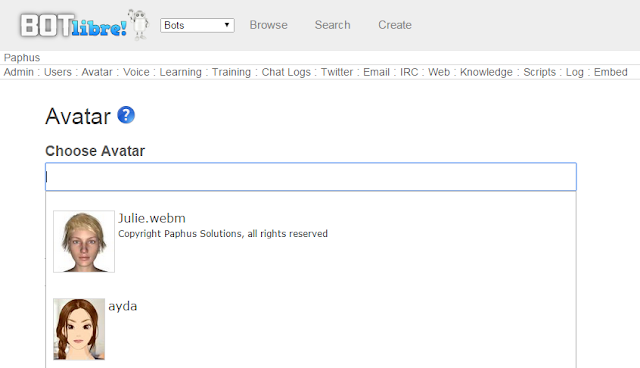 Bot Libre includes support for creating, using, and embedding web avatars. 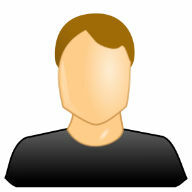 A web avatar is your website's visual or animated web presence. 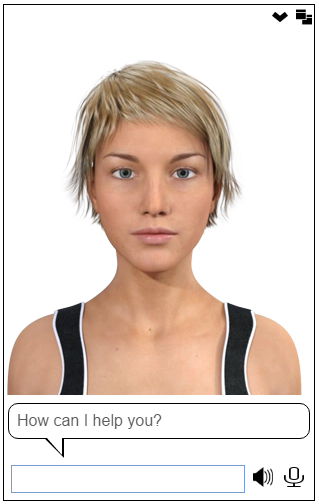 The following example shows how to embed the Julie avatar in your website to welcome visitors. The example shows how to use the WebAvatar class and its createBox() function to add an avatar to a web page. 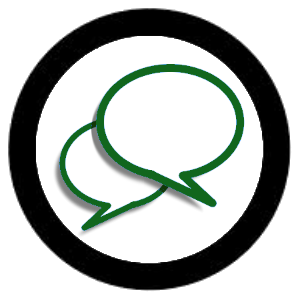 The message() will make the avatar speak the text, and can optionally include an emote, action, and pose. The emotion and pose influence which video or image will be displayed, the action can trigger an image, or audio. You can also choose the voice for the avatar. When using the SDK ensure you set your application id. You can obtain your application id from your user page, it is free and easy to generate. To connect your bot to an avatar, go to your bot's main page. 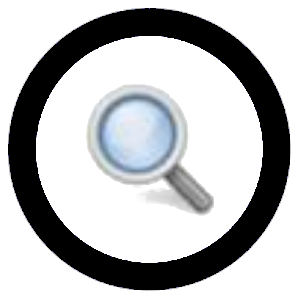 Click on the Admin button and the Avatar link. When you click on the Choose Avatar input a list of available avatars will be presented for you to select from. 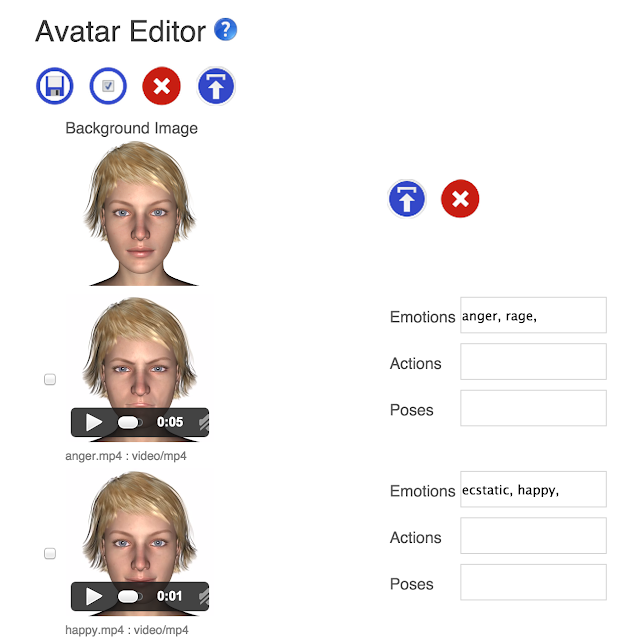 If you want to create your own avatar, you can create one from the Avatars browse page. If your bot has an old image avatar, or you just want a simple image avatar, you can click on the 1.0 avatar link. 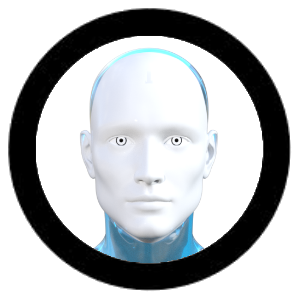 Once your bot is connected to its avatar, you can link phrases or responses to avatar emotions, actions, and poses. You can teach the bot to associate emotions and actions with phrases and responses when chatting with it in learning mode. The emote and action drop downs in the chat page can be used for this. 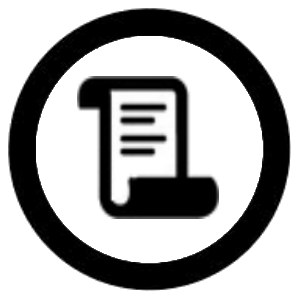 The Training & Chat Logs page under your bot's Admin page lets you review and edit all emotions, actions, and poses that have been associated with phrases and responses, or add new ones. You can create your own avatar from the browse avatars page. 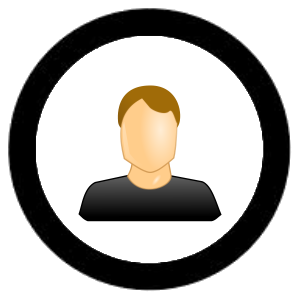 To create an avatar, just give it a name, description, and category to categorize it under. You can either make the avatar private and choose who can access it, or make it public and accessible by anyone. You can also choose what license you wish to release its content under. To edit the avatar, click on the Editor button. The avatar editor lets you import video, audio, and image files. You can associate each media with an emotion, action, or pose. For example if you have a video that makes the avatar talk, you would associate the pose for the video to talking. The emotions let the avatar express different emotions, and will let the bot using the avatar express itself. There are a fixed set of emotions, but you can create any actions and poses that you wish. You can have multiple media for a emotions, action, or pose, and one will be chosen at random. For actions, and poses, you can have an audio element in addition to a video element. 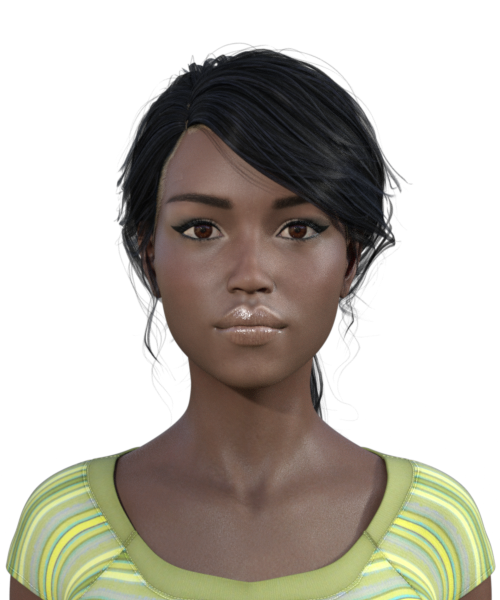 Audio can be used to make your avatar perform actions such as laugh, or used as background music or noise for a pose. Your video files can be any valid web video format, including mp4, webm, or ogg. Audio files can be any web audio format, such as mp3, or wav. You can create your media content using stock content from media websites such as Fotolia, or free media libraries like openclipart. 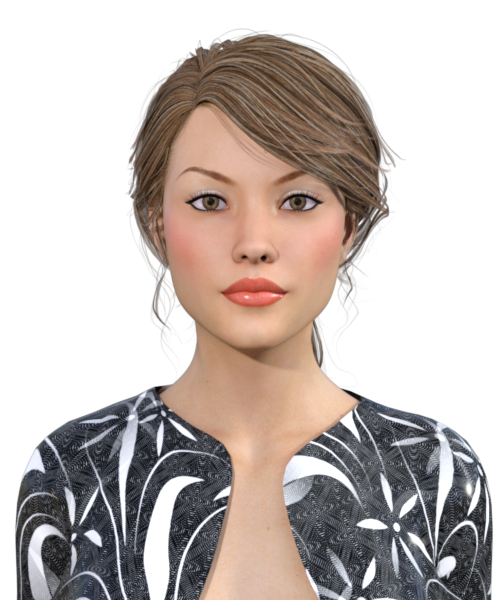 You can use 3D software such as Daz3D to generate images and video for your avatar. 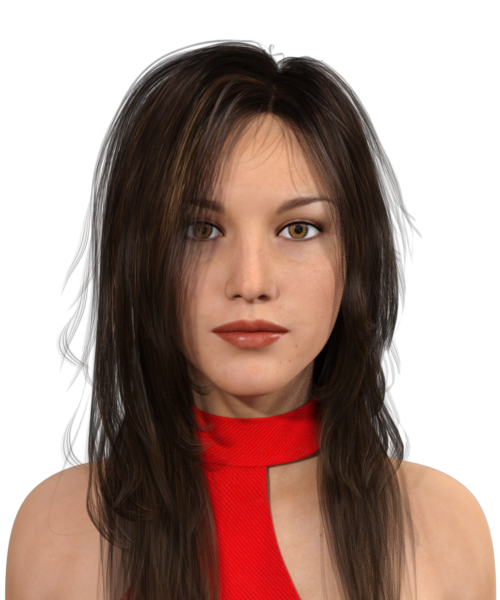 You can use available 3D models, or buy stock 3D models from 3D media marketplaces. You can bot yourself, a friend, or model by capturing photos, or video clips using your phone, or camera. If you are adventurous, you can use a green screen (a green sheet will do) to make a transparent background for your media. 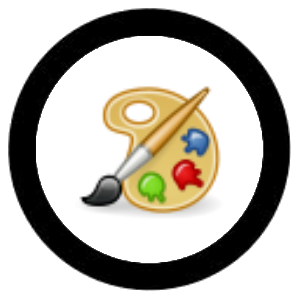 If you are an artist, model, or studio, you can make your own images, or 3D models and video. You can use Bot Libre to showcase, or sell your media and talent. Avatars can include several types of media. Simple image avatars are the most compatible with all browsers. 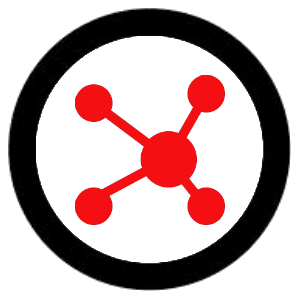 Video avatars require the browser support HTML5 video, which most modern browsers do. 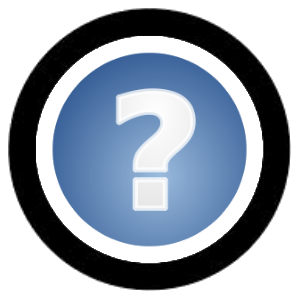 There are several web video formats, including mp4, webm, and ogg. The mp4 video format is the most compatible with all browsers and works in the latest Firefox, Chrome, Internet Explorer, and Safari browsers. No, the avatar will not slow the website on mobile. What do you mean by save? If you want to backup your avatar locally you can export it. Select Export from the avatar's main menu (you can only export your own avatars).